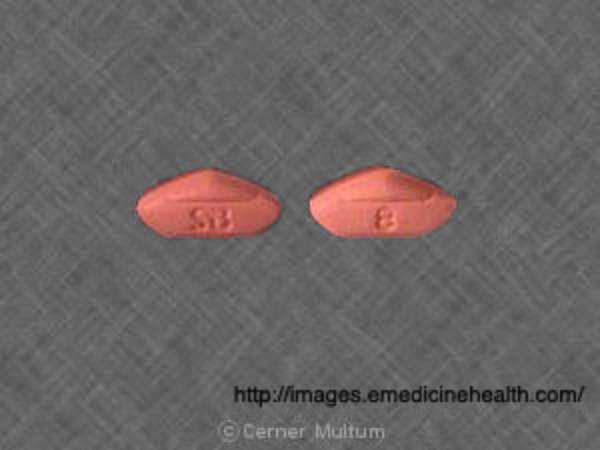 Avandia, or its generic name Rosiglitazone, is an antidiabetic drug produced by GlaxoSmithKline. The purpose behind Avandia is to make fat cells more responsive to insulin by binding to fat cells in the body. SIde effects associated with Avandia include stroke, heart attack, hepatotoxicity, eye damage and bone fractures. The FDA has linked 83,000 heart attacks to the use of Avandia and it is believed that the use of Avandia for treatment of type-2 diabetes has led to an increase in heart disease of 43% compared to those who did not take Avandia. The chances of having a stroke increase by 27% when a patient is taking Avandia. Avandia has also been linked to an increase in the incidence of bone fracture of the upper arms in female patients. It has also been found to cause macular adema, which causes partial blindness and in some cases individuals have been diagnosed with hepatitis from their continous use of Avandia. In the United States Avandia has become a point of government regulation over the increased threat of heart disease. During investigations of GlaxoSmithKline about the adverse effects of Avandia it was found that as early 2000 there were signs that Avandia was unsafe but GlaxoSmithKline attempted to cover up the problem. In addition, it was found that the company initiated a campaign where they paid outside scientists to write positive articles about the drug in the appropriate medical journals. There have been numerous attempts by members of Congress and the FDA to have the product removed from the market entirely but no measure has yet passed. Currently the FDA is contemplating the removal of Avandia from the market. There has been no result yet. There are currently somewhere along 13,000 suits involving Avandia and GlaxoSmithKline relating to side effects, specifically heart disease. One of the lawsuits settled in July 2010 involving 10,000 plaintiffs was settled for $460 million. Currently the estimates for total awards is between $2 billion and $6 billion in damages. What if I have taken Avandia? If you or someone you know has taken Avandia and developed heart disease, stroke or any other serious conditions associated with Avandia's side effects it is important that you go see a physician as soon as possible. Upon a physicians suggestion that the condition can be linked to Avandia it is then your job to consult an attorney who specializes in class action lawsuits involving pharmaceuticals. Be wary of the statute of limitations. Because the statute of limitations usually begins to run once you should have known about symptoms your clock may already be running. See an attorney quickly.